The North Carolina Community Foundation is proud to announce that NCCF has earned a perfect score from the nonprofit watchdog group Charity Navigator for the fourth consecutive year. "Only 14 percent of the charities we evaluate have received at least four consecutive 4-star evaluations, indicating that the North Carolina Community Foundation outperforms most other charities in America," said Charity Navigator President and CEO Michael Thatcher. 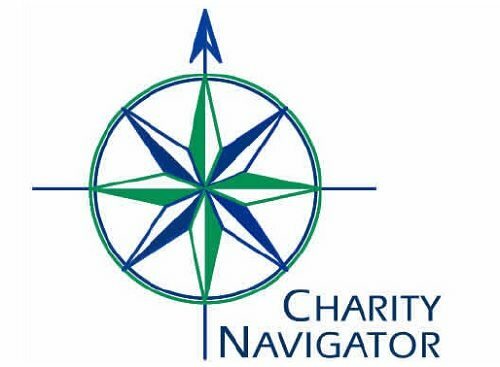 "This exceptional designation from Charity Navigator sets the North Carolina Community Foundation apart from its peers and emonstrates to the public its trustworthiness."